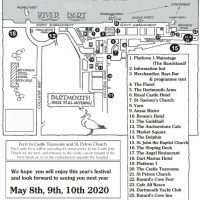 May 2019, a Programme will be soon be available to download here. Once you have paid using PayPal, you will receive a notification email ‘Order Acknowledgement’ and there on the left three lines under the order number you will see ‘Dart Music Festival download programme’. It will be underlined, showing a link. Use this link to download the file to your device and print. IMPORTANT: Check your spam/junk folders in case your filters are set high. Consider printing double sided and if possible, two up per side! thankyou. 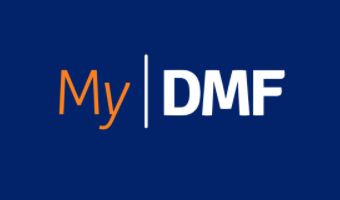 MyDMF is now available to use, select it below and follow instructions inputting your username, email and choosing a password then ‘subscribe’. Then complete our form ‘Checkout’ and select ‘Continue To Payment’ that will take you to PayPal. 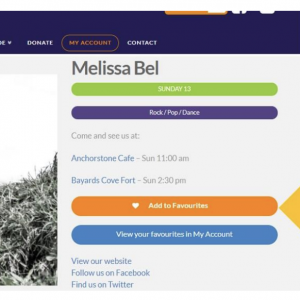 Once completing your purchase in PayPal click the return to ‘Dart Music Festival’ option. You will be taken back to the login page for MyDMF and using your email or usernamd and password you will see at the top right of each act page their performance times and all other details.